We really rate the Easter holidays for a family trip. 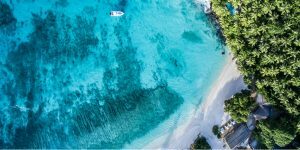 Handy public holidays mean precious annual leave stretches further, temperatures around the Med allow for excursions without fear of sunburn, and the hordes of holidaymakers are nowhere in sight. And there’s plenty of availability! 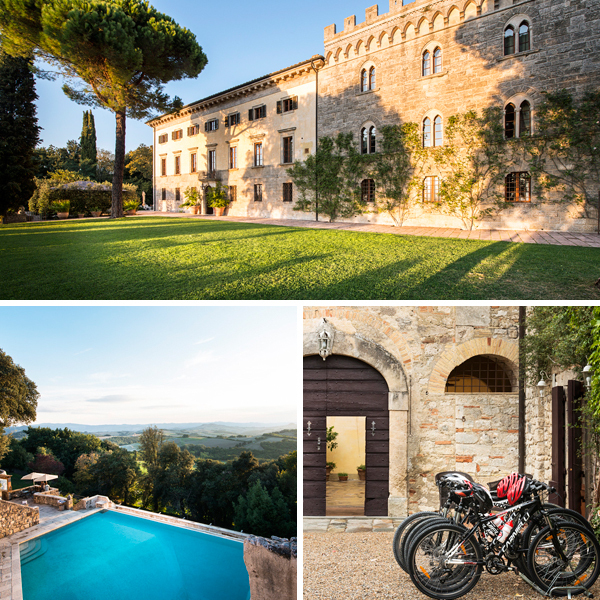 We’ve rounded up 10 of the best Easter hideaways, so get booking! A welcome new addition to the Kids Collection is this idyllic estate, which rambles over 750 acres of woodland and hills. There’s a choice of hotel rooms, cottages or maisonettes, plus back-to-nature guided adventures around the estate, which has beehives, farm animals, meadows and a waterfall to discover. 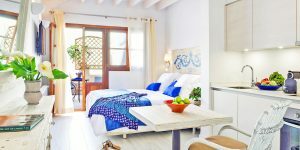 This welcoming boutique hotel has 20 stylish rooms in a collection of houses above a sparkling pool and the distant sea, just a few bays along from Bodrum. There’s lots to do in the area, including an aqua park and boat trips, and the rates are reasonable. 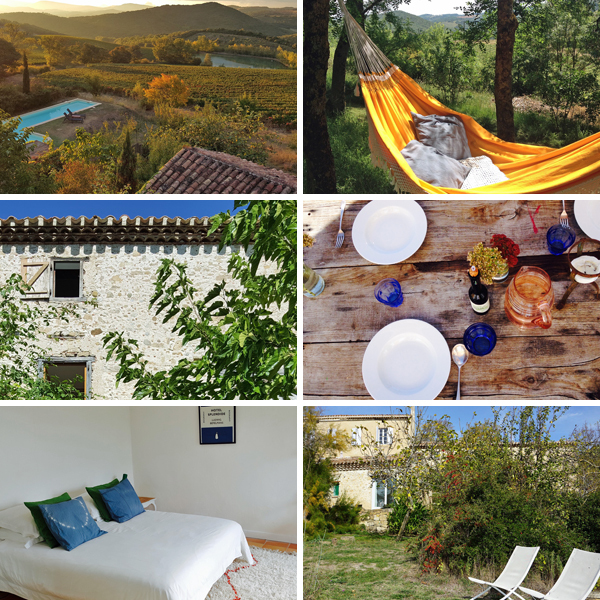 The welcome is warm and the vibe relaxed at this trio of rustic self-catering gîtes, which overlook a bucolic vineyard valley in southern France. Dinners can be arranged on request, and there’s a weekly communal barbecue and pizza night. Kids will love the (gated) pool, bouncing on the trampoline and swinging in the hammocks. The perfect all-in-one resort, Martinhal is hard to beat: stylish villas to suit every size of family party, age-appropriate kids’ clubs, a wealth of activities on tap, and wonderful smiley service. There’s also a choice of restaurants if the joy of cooking should pall, plus swimming pools and a long sandy beach below. 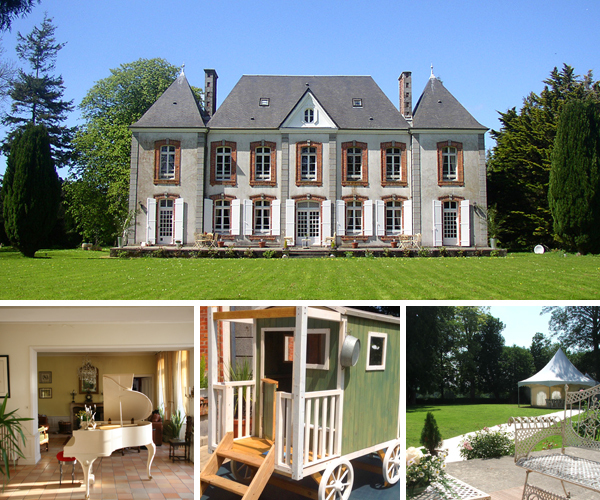 Extended family parties are beautifully catered for at this superb 16th-century chateau. Original features have been juxtaposed with design classics and vibrant art, and the wonderful common spaces include salons, a cinema room, a billiards room and a huge kitchen. There’s also a heated outdoor pool. 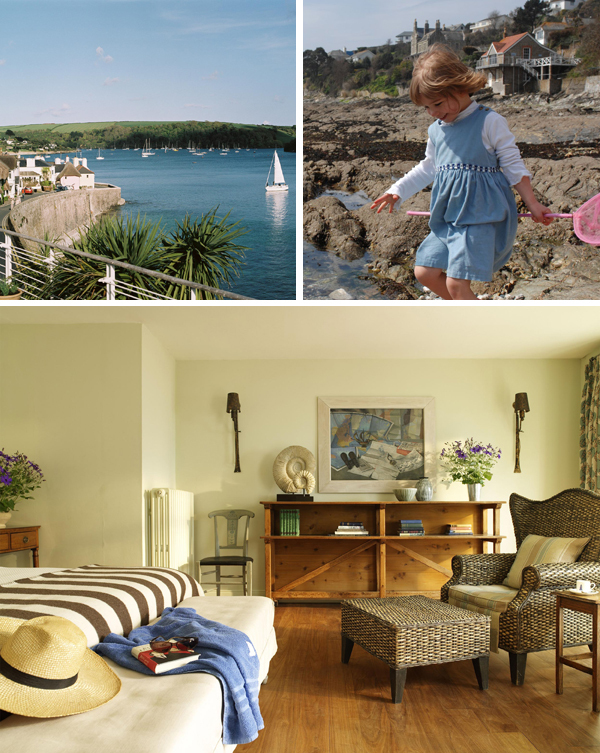 Head to this coastal-chic hotel in St Mawes for an elemental Easter holiday: try rock pooling, sailing and crabbing. The hotel itself has a Wendy house in the garden, plus a cinema room and a well-stocked games room should the weather be, well, too elemental. This part of Greece is relatively undiscovered, with dramatic landscapes, authentic villages and delightful beaches; well worth the 3-hour drive from Athens. This pair of self-catering stone cottages sleep 4-5 apiece, plus there’s an annexe for 2. You’ll also get a safe walled garden, a pool and a kids’ play area. 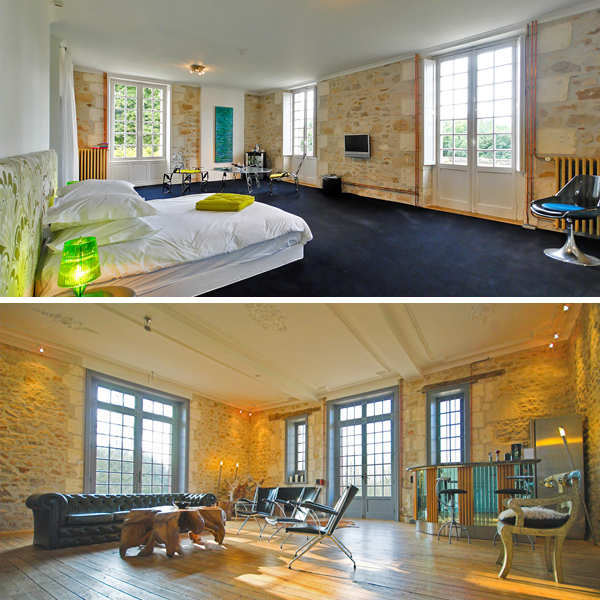 There’s a real house-party vibe at this laid-back Normandy chateau with its 4 acres of grounds. Oodles of kids’ paraphernalia include a play gypsy caravan, a playground, a sandpit, croquet and a woodland den. Dinner is served 5 nights a week, breakfast daily. 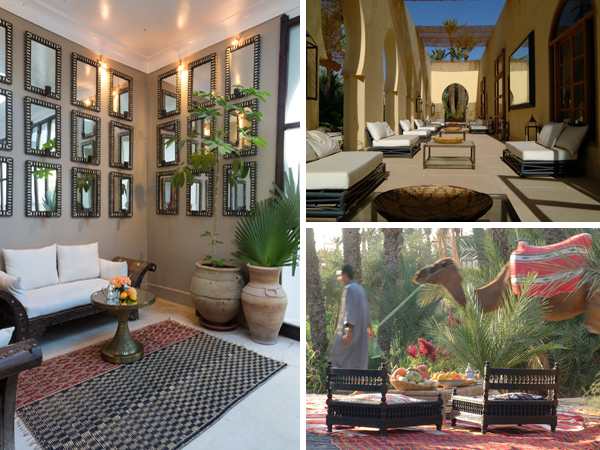 Only a 15-minute taxi ride from the medina is this magical collection of houses in the Palmeraie. 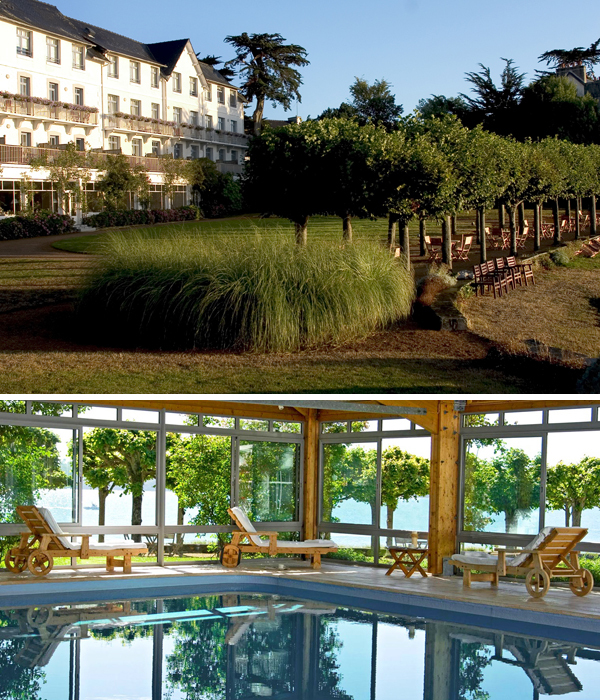 Expect vibrant gardens, a choice of 5 pools (one heated from November to April) and delicious food. The style is spot-on bohemian boutique, and there’s a range of accommodation to suit all, plus arts and crafts workshops in the holidays. With a superb seafront location overlooking a turquoise bay, plus a spa and indoor heated swimming pool, this is a great restorative spot. The beaches nearby are terrific, with rock pools or sand as you prefer, and there are heaps of watersports to choose from.